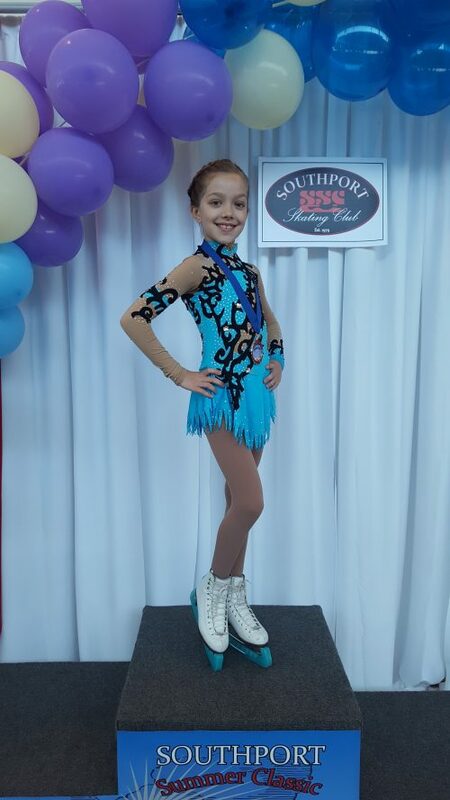 Beginners: Students will learn basic knowledge of the sport, coordination, and strong foundation on which to build their future skating skills. Advanced: Students will improve their edge quality and power, will learn basic jumps and spin positions. 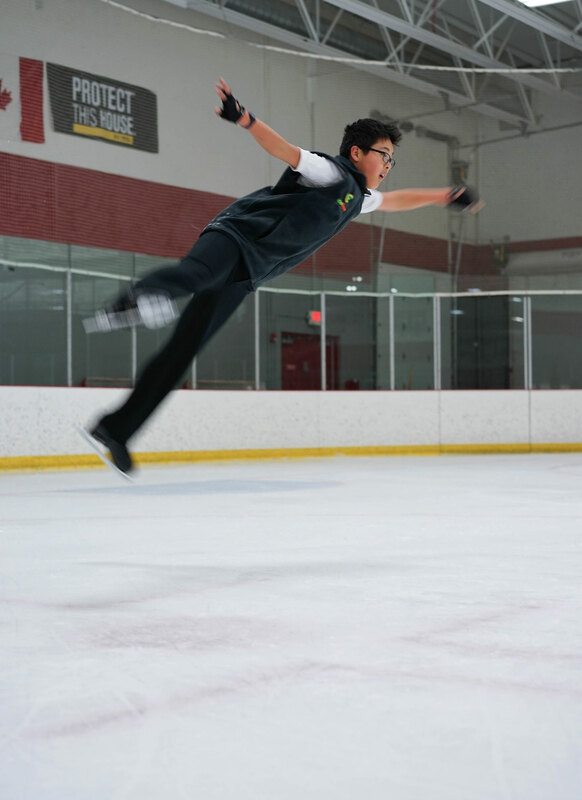 The Competitive Team will get training, which provides the opportunity to learn variety of skating skills, to master skills on jumps, spins, MIF, conditioning, power, artistry. 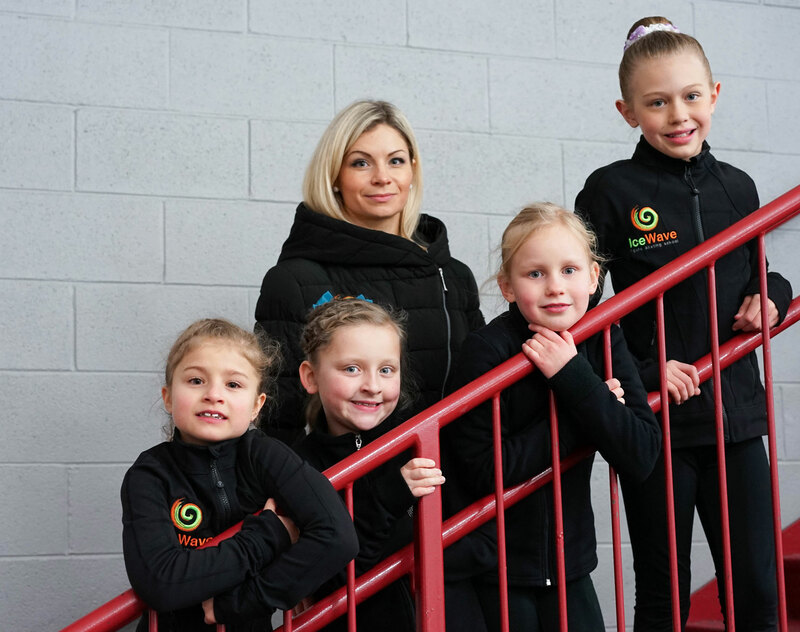 Competitive team schedule includes private, semi-private, private group lessons, Artistry in Motion and Choreography lessons, Off-ice training, Showcase. It’s never too late to learn and have fun! 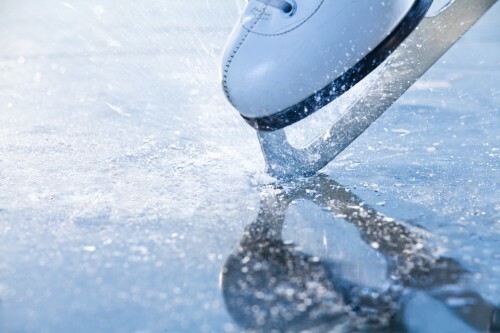 This is for the first-time ice skaters. 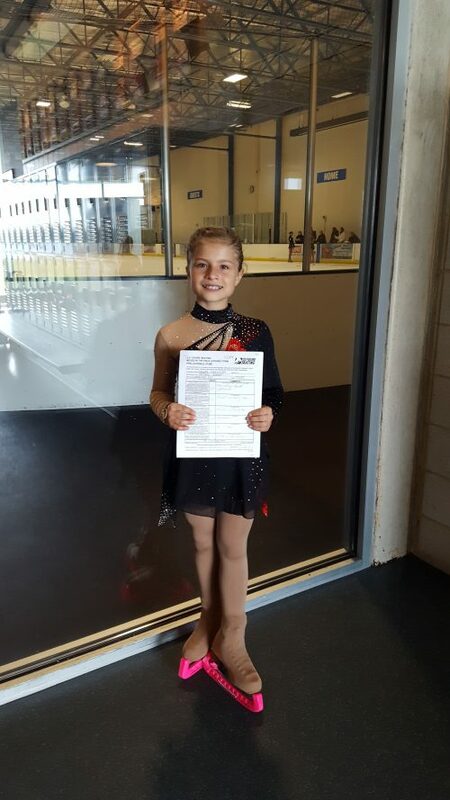 Students will learn basic knowledge of the sport, coordination, and strong foundation on which to build their future skating skills. Students will improve their edge quality and power and will learn basic jumps and spin positions. Opportunity to take MIF and Freestyle test, compete in competitions. Better skating skills = Better quality hockey!!! Hockey Power & Agility private and semi-private lessons. 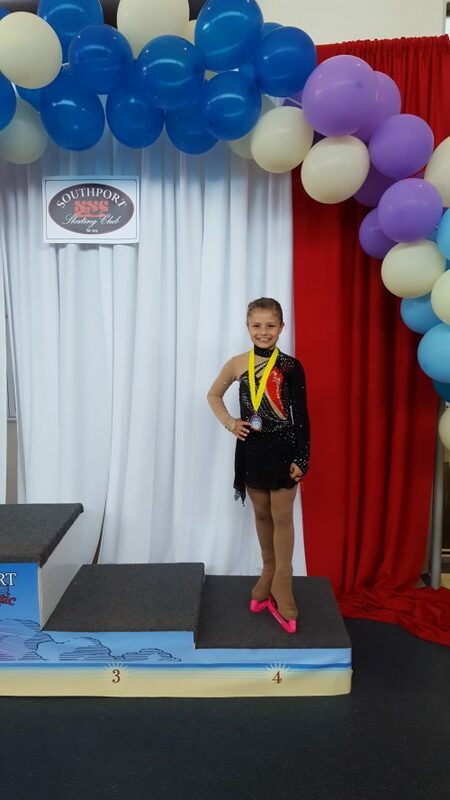 Mite through Midget youth levels. 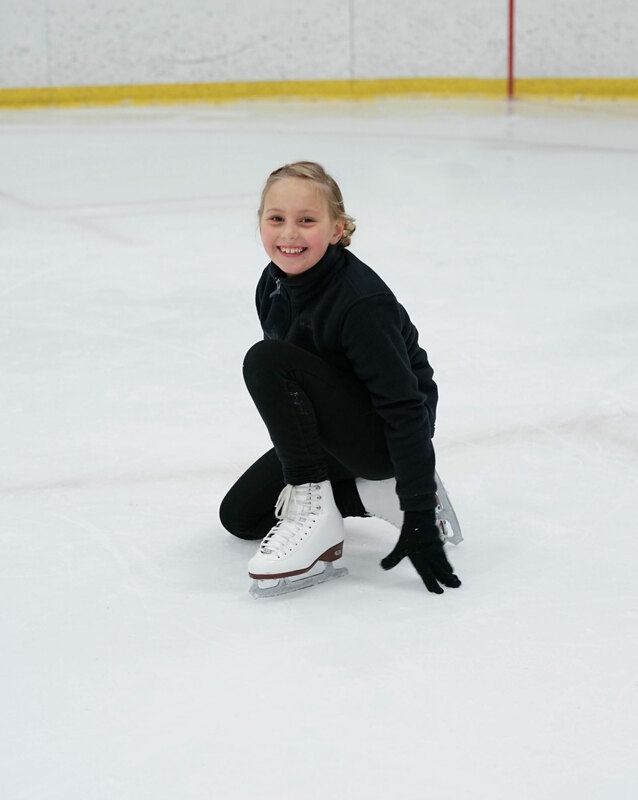 IceWaveSkating School offers summer skating camps and clinics. Our qualified coaches ensures the best possible environment for students to enhance their skill level during the summer or school days off. Summer Camps/Clinics includes on and off ice training. Always fun, beneficial and creative. All levels and ages welcome! We Are All About Figure Skating! Are You? Are you ready to be part of the team?